A sweet seaside escape perfectly describes the romantic scene that recently took place at The Narrative for Megan and Colin's rehearsal dinner. 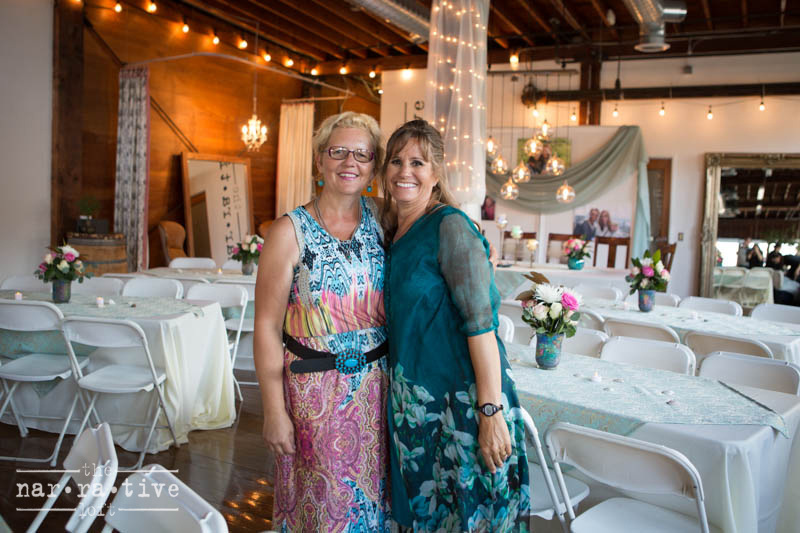 Seafoam green, seashells, and sparkling accents filled the room. Friends and family joined the couple in the first steps of celebrating their wedding weekend. 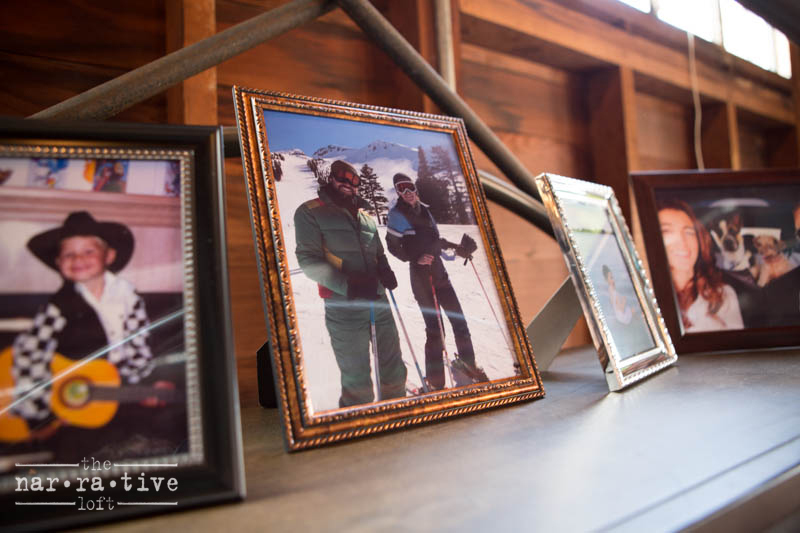 Our creative space was filled with sweet pictures of the guests of honor from the different adventures they have taken together. Flowers, candles, and twinkling lights set the mood for this special evening. Congrats to the beautiful couple on an amazing wedding weekend. We wish you a life filled with happiness! Mother (and Mother-in-Law) Vicki Hendrick and friend ready to celebrate! Adorable photos of Megan and Colin filled the room! Newer PostWay Collective Hosts Rob Bell!